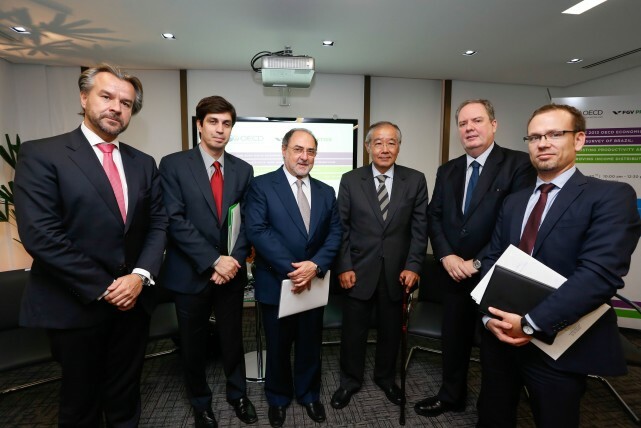 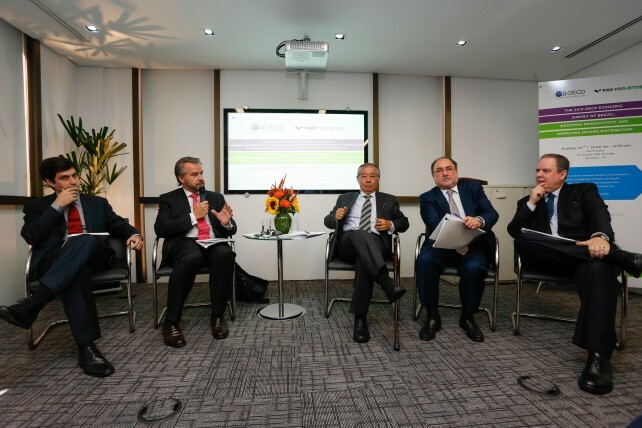 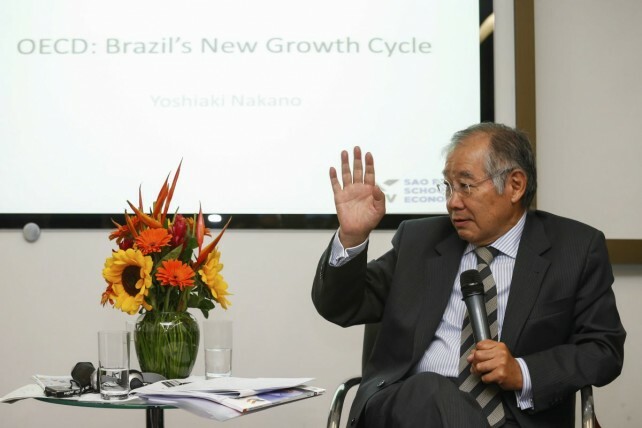 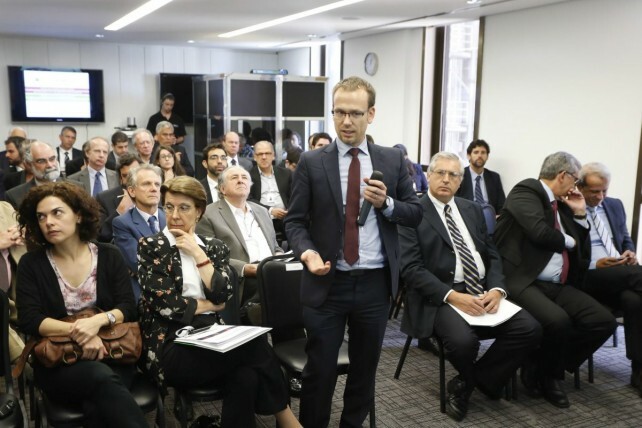 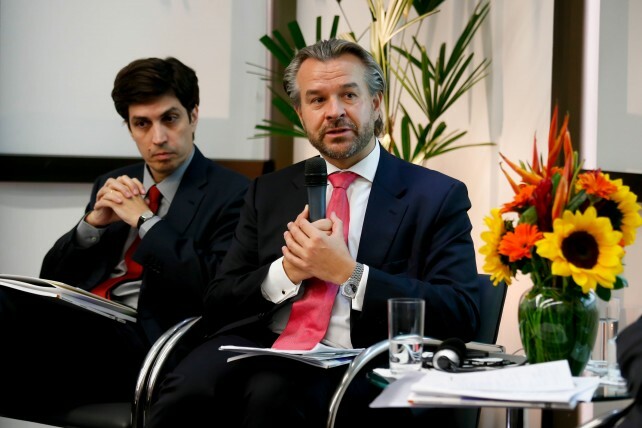 In addition to the study, the event also marked the launching of the Better Life Index Brasil. 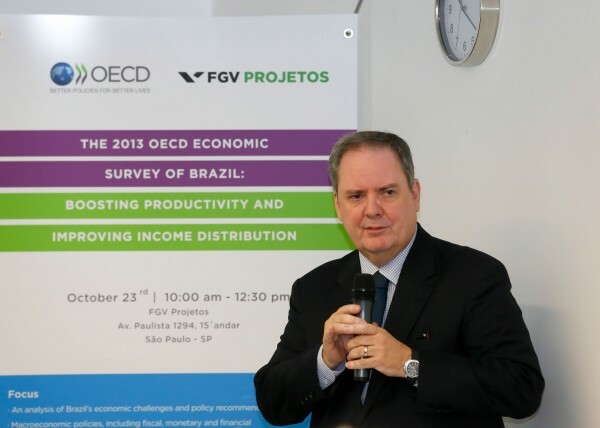 This is a new initiative to measure welfare based on a methodology that evaluates 11 items: housing, income, safety, employment, community, education, environment, civic engagement, health, personal satisfaction, security and work/life balance, using two transversal dimensions: sustainability x inequality. 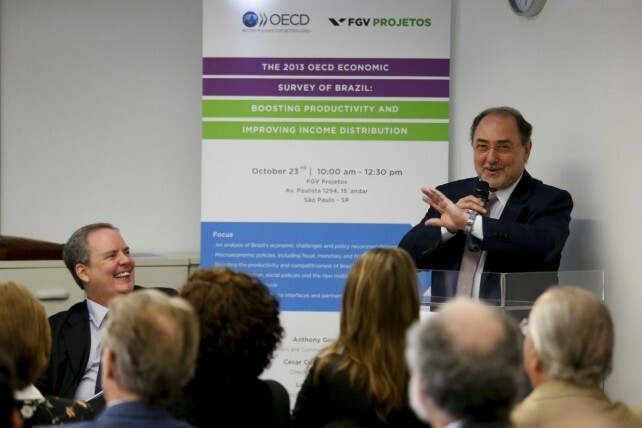 Present as speakers were the São Paulo Secretary of Finance, Andrea Calabi; the Director of FGV Projetos, Cesar Cunha Campos; the Director of the São Paulo School of Economics (EESP/FGV), Yoshiaki Nakano; the OECD Director of Public Relations and Communications, Anthony Gooch; and the Assistant Head of the Office of the OECD General Secretary, Luiz de Mello.